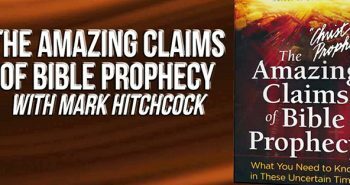 How should you respond knowing the Rapture is coming? A great new movie about the Rapture has been produced and is being released in theaters this month. It is titled Final: The Rapture (watch the trailer). 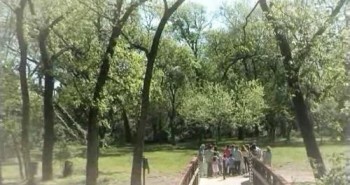 The film was shot in Argentina, Japan, Hawaii and Los Angeles. It is hard-hitting and realistic, complete with all sorts of special effects. On our television show Christ in Prophecy, Dr. David Reagan and I had the wonderful opportunity to interview the movie’s writer and director, Tim Chey. The following contains some behind the scenes insights into what went into the movie, as well as getting to know the vision and heart of the director. 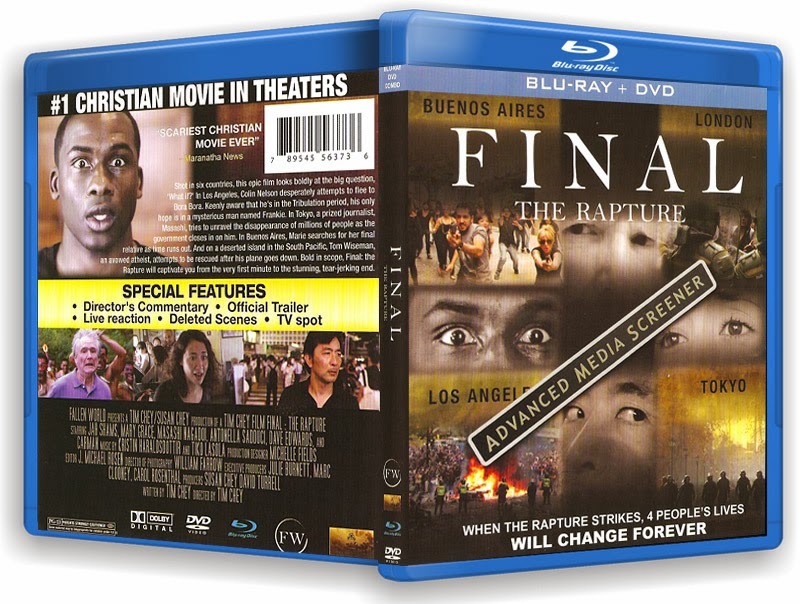 Dr. Reagan: Is Final: The Rapture going to be released in theaters, or is it going straight to video? Tim Chey: It has been in theaters and continues going platform city by city. We are going to be in Florida in January 2014. So, yes, right now the movie is in theaters. Dr. Reagan: Can people get copies of the video right now? Tim Chey: Yes, they can. We are making the advance screeners available to the general public for just a limited time so that people can see the whole movie as well if it’s not in a theater near you. Advance screeners raises money for us, because to be in each city is about $25,000 in advertising expenses. For example, in Florida we are going to be in Orlando, Melbourne and Ft. Lauderdale. Each city’s advertising costs $25,000 in newspaper and TV buys. Advance screenings is a great way to generate the revenue to keep the Gospel going in the theaters. 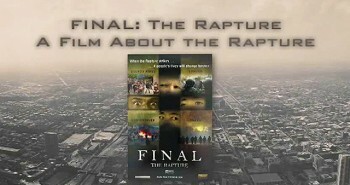 You can watch the trailer and let others know about Final: The Rapture by visiting watchfinal.com. Dr. Reagan: You can also see where the movie is going to be screened in your area. So do that. This a film you must see. Dr. Reagan: We are interviewing Tim Chey, the director of an exciting new film called Final: The Rapture. Tim, I would like for you to say a few words to those who may not know Jesus as their Lord and Savior. Just sort of summarize the message of your movie to those who do not know Jesus. Tim Chey: I just want to say that I started off as an Atheist. I then became a believer at 36 years old, and I’m now 48. I want to let you know one thing — the next great event of the Church is going to be the Rapture. The Rapture is not a joke. It’s something that you have to take very seriously, because when the Rapture happens, the world is going to be in chaos. The world will be enduring tribulation like the world has never known. 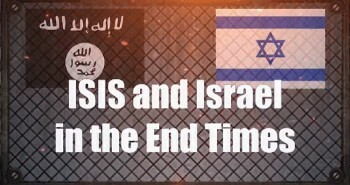 Read so in the Bible beginning with Revelation 1. With so little time left before the Rapture happens, this is the time to get serious with God. 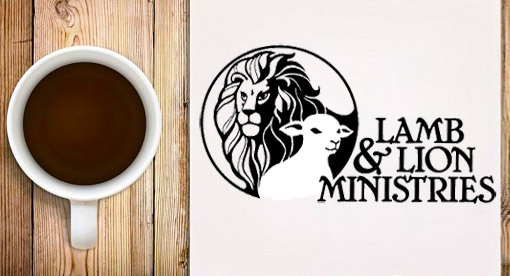 If you are a lukewarm believer, it’s a time to ask yourself, “Am I really saved? Do I really have a relationship with Jesus Christ?” If you’re not a believer in Christ, it’s time to really get serious and read the Bible. I encourage you to read every chapter in there and so get closer to God, because God promises if you draw closer to Him, He will draw closer to you and put you on the right path. One of the reasons why we made the film, Final: The Rapture, is because we wanted to show both sides of God. God is a God of love. He loves you desperately and He wants to bring you to Him. But, He’s also a God of justice. We have to have both. You can’t have one being loving, and He also let sin go without justice being done. So, this is a movie about God’s coming judgment on the world, and it’s a righteous judgment. God is not being mean-spirited in any way, because He loves you. He sent His Son Jesus Christ to die for you, and it was a horrible death. No, God’s not mean-spirited, but He has to be righteous. This righteousness is also displayed through the Rapture, which will be when the true Church will vanish and be taken up in the first stage of the Second Coming. You can read about this in the Bible in 1 Thessalonians 4:17 where it says “caught up,” which is “rapio” in Latin and “harpazo” in the Greek. Not only can the Rapture be found in the Bible and so it’s biblical, but Billy Graham, J. Vernon McGee, John MacArthur, and thousands of great Bible scholars believe in the Rapture of the Church. Don’t let anyone dissuade you that the Rapture cannot be found in the Bible. 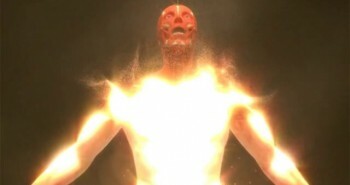 As a matter of fact, the Rapture is going to be the next great event of the Bible. Please come to Christ now. Don’t wait another day! Believe that Jesus Christ is the Son of God who died for your rebellion against God, your sins. Ask Jesus to forgive you of your sins and to be your Savior. He promises to forgive you and give you a brand new life. And you, too, will be part of the Rapture. I wish for more time for friends and family. Neighbors. But I really wanna see my Lord. He did for me what was impossible for me to do. Gods Will is done on Gods time. Perfection is HIM. Saw this movie previewed on Lamb and Lion recently and since we are in Orlando,FL, saw the movie but unfortunately we were the only 2 in the theatre. Asked friends to go but they decided not. I wish more people would see this. It was very well done and a great testimony. I pray people will see it and question whether or not they are truly saved. Thank you for letting us know about the movie and we are telling everyone we know, especially the churched.